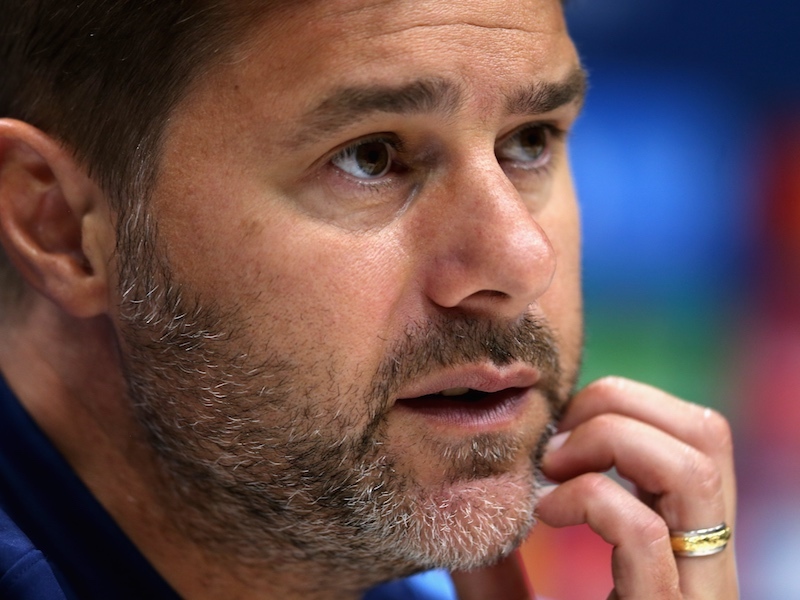 Spurs pulled off a 3-0 drubbing of Manchester United yesterday to keep the pressure on the Premier League leaders Leicester City. 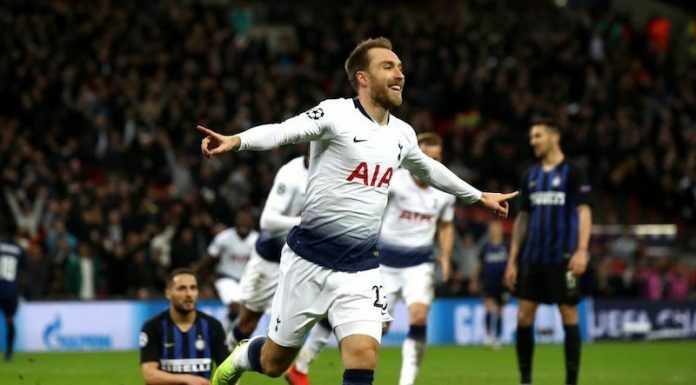 After a hard-fought game, Tottenham eventually exploded into life in the second-half, scoring three goals in quick succession to leave United on the wrong end of a thrashing. As ever, Barnaby Slater from SpurredOn was ready and waiting to talk to the Tottenham fans as they left White Hart Lane. Watch their exit interviews below.